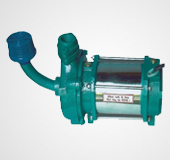 BS Pumps, a leading manufacturer with over 40 years of experience in pump industry,has highly specialized in design and manufacturing know-how of water pumps. The company has an extensive distribution network through its authorised dealers. The product range covers a wide application such as domestic, agriculture, water supply to townships, Industries, sewage and drainage. 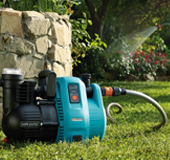 BS Pumps Domestic pumps are Ideal for homes to maintain water pressure in taps and for general applications. 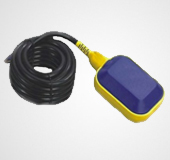 BS Pumps pumps easily meet varied agricultural needs, be it drip irrigation, agricutural sprinkler systems. 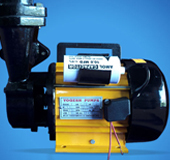 BS Pumps are used in industries for a variety of purposes that include Cutting & Grinding, fire-fighting. 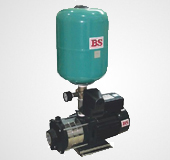 BS Pumps is a major force in places like hotels, corporates, malls etc. where heavy pressure and boosting is required. 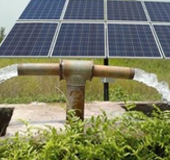 With strong R&D and manufacturing team, we have been able to fulfill the need for various solar pumps for different applications. From draining flooded water from various areas like basements, car parks etc. to managing sew. BS Pumps is about seamless synchronization of its various arms, all working together to deliver quality pumping solutions. 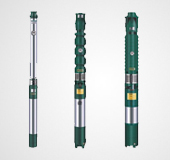 More than 35 years of experience in manufacturing of borewell submersible pumps, ranging from 0.5 HP to 100 HP. Most suitable range of varied pumps for all sew. and dewatering need. Ranging from 1 HP to 22.5 HP. Perfect pressure boosting pumps for domestic and Industrial use. 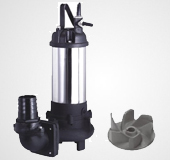 Wide range of pump accessories to suit varied site condition and different pump types.